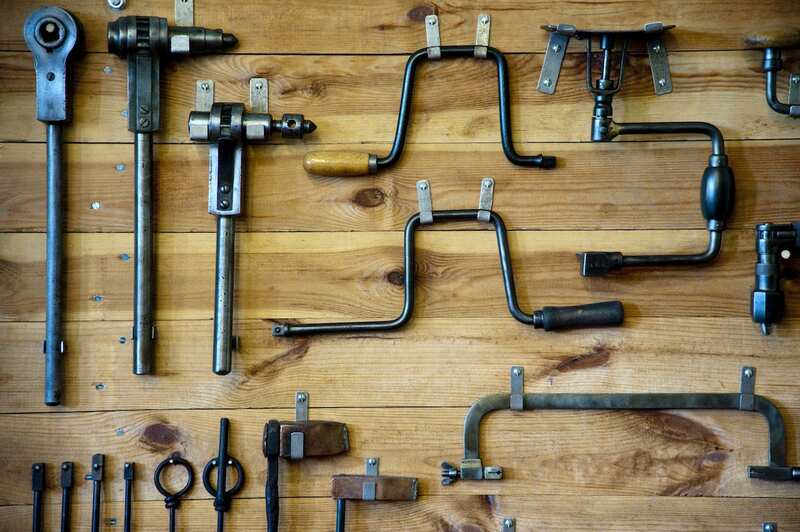 Looking for the tools to succeed online, for your small business? Then, I’m here to help! In this section, I will be adding some tools and resources to help guide you in the world of digital marketing. Don’t see something you’re looking for… email me! I’m here to guide you through your digital marketing experience and want to be sure you have everything you need to succeed online. Some of these items are work in progress, so be sure to bookmark this page – or sign up for my newsletter – so you can be the first to know when a new tool or resource becomes available. 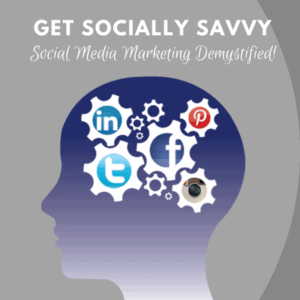 An online course designed to help your small business succeed in social media marketing. In this course, you'll learn how to create a solid strategic foundation so that no matter what the latest algorithms are, you can adjust! 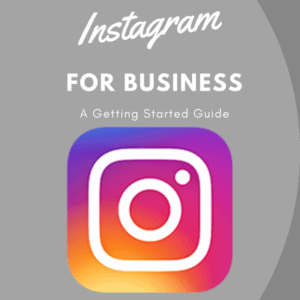 Instagram for Small Business - FREE Email Course! Harness the power of Instagram for your small business! Included in this email course is everything you need to get started and SUCCEED by adding Instagram to your marketing mix! You'll get a daily email packed full of everything you need to know to set up and execute an Instagram marketing plan. Sign up here and you will get my Instagram for Business Marketing Kit for FREE! Ever wish you had two of you? Me too! My secret weapon these days ... automation. Here are some quick, easy automation tactics that'll add 10 hours to your workweek. It's not quite double productivity, but it'll get you closer! 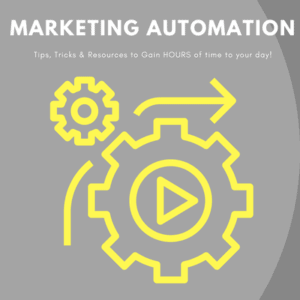 Sign up for my not-too-frequent (seriously) newsletter here and you'll get these awesome automation tips for free! Get articles - and more! - professionally written. URL shortner for savvy marketers. Grow your business through text and voicemail.